A black man, likely fueled by the pervasive anti-White hatred of our judaized culture, threw a 5 year old White boy 40 feet down in Mall of America, with the boy now in critical condition. While this story has gotten mainstream media attention because of its shocking nature, it appears all mainstream outlets are neglecting the crucial story. While race seems to be the subject of every other piece coming out of the mainstream, it is glaringly missing from their accounts here. They do not mention the race of the attacker, 24 year old Emmanuel Deshawn Aranda, or the victim, a 5 year old named Landen, and refuse to show the pictures of them side by side. The man arrested for allegedly pushing or throwing a boy from the third floor of the Mall of America in Minnesota had been banned from the mall in the past and once told police he had anger issues, court records show. Oh, so he just has anger issues, huh? CNN reports Aranda’s previous assaults on people and destruction of property at the mall, making it seem like he is just a generally angry man who did not target this boy for any specific reason. The other mainstream reports pretty much say the same thing. There is no talk of a hate crime here, simply because the child is White. There is no other explanation. If a White man had taken a 5 year old Black boy and launched him over a balcony, there would be race riots, endless talk of how evil White people are and how more needs to be done to shut down all “White supremacy” online. 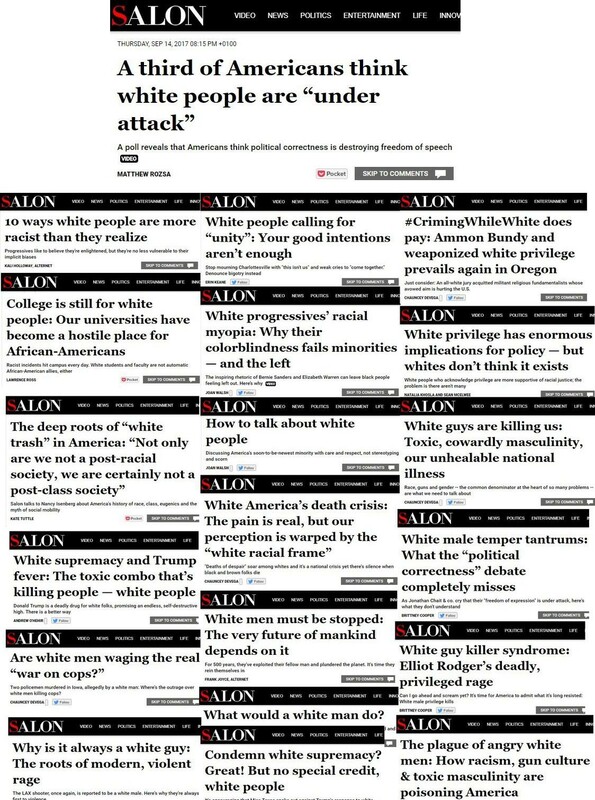 The mainstream media and ZOG politicians talk about how some internet sites and social media accounts are radicalizing White people to commit hate crimes, but the real story here is how the mainstream media has been essentially inciting hate crimes against White people for years without any repercussions. When there are daily stories about how evil White people are, how they are inherently privileged and racist, even the White children, then we are bound to have some low IQ, mentally unstable black people (and others) commit crimes against this targeted group. 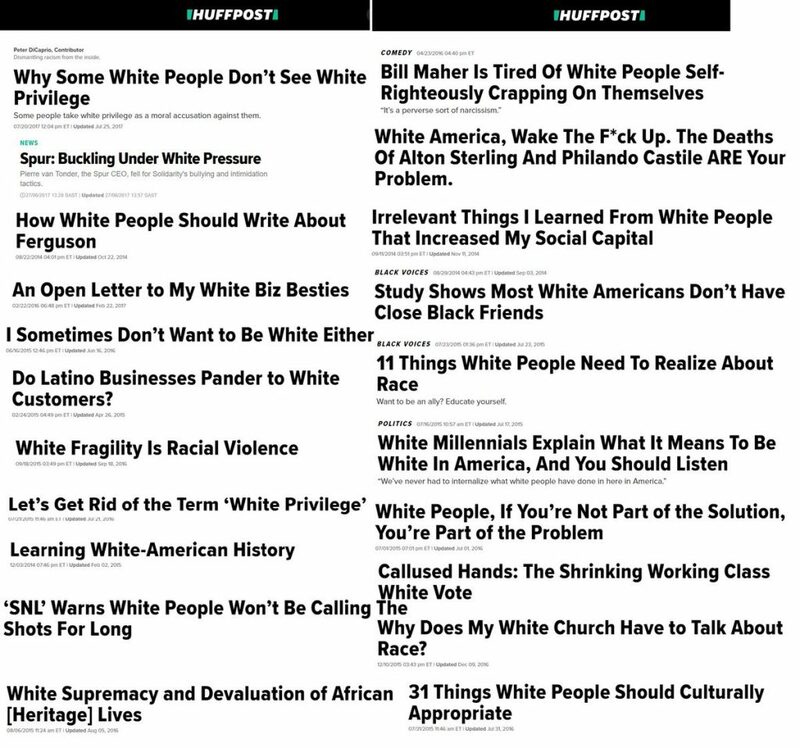 If there were real racial justice in this country, there would be House Judiciary Hearings about the threat of anti-White racism and its real life consequences. Of course I blame the attacker for his crime, but we need to identify and eliminate the root cause of anti-White hatred in this sick culture. We cannot allow ourselves to be demonized, attacked, and criminalized without taking a stand.